What is a business system or workflow, and do I need them? 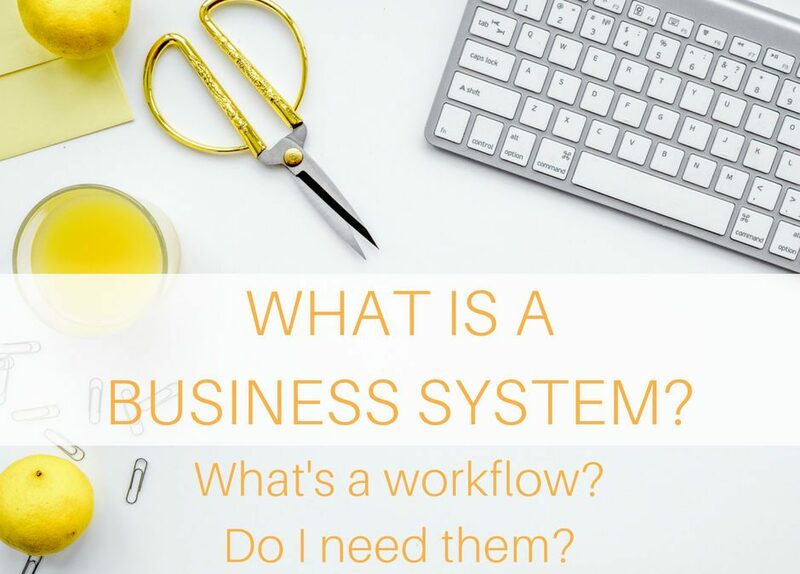 I sense there’s a lot of confusion around what a business system is, or a workflow – and whether you need them in your business, so let’s clarify what they are, and if you need them in your business! It’s a process or steps that you do to complete a task in your business. It’s often repeated regularly, and supports your business within the marketing, admin or finance areas (but are definitely applicable ANYWHERE you repeat a business task). They are the What, When, How, Why and Where of a business operation. They can be simple 3 step processes, or flows that involve a sequence of communication and operational elements within a team,. Some workflows can be automated to save time. In some cases, business systems can be referred to as workflows – or even SOP’s (standard operating procedures). The term ‘workflow’ is often used in business automation processes, where there are simple triggers, and sequential tasks set that can happen one after the other. I like to use systems, because they encompass more than just a sequence of tasks. They can also be a structure or framework that helps you work more effectively, like the way you might structure your week, or create your social media content. Checking your To Do list every morning when you sit down at your desk, and prioritising the first 3 tasks. What: Each step of a system has a clearly defined start, middle and end, so that you can set it in motion when it is triggered (the start), map out the steps needed in the middle, and know very clearly when it is completed. When: Each step is identified as being in order, so that you can see what comes next. If there are specific dates or times for a task to happen, it’s outlined in the workflow. How: All of the instructions are explained and included, (video demonstration is great for this) so that anyone could complete the task. There are also supporting resources, such as templates, links, log-ins etc so that it can be completed. Why: It’s important to include the purpose of the workflow – especially when someone else is completing it for you, or if it’s dependent on another task to be started or finished. 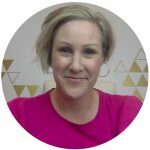 Why: To promote what I stand for and provide content to regularly connect and communicate with people on my list, to help grow my business. Do you need business systems in your business? Yes – absolutely. If you are a solo entrepreneur with a very small allowance, then the only way that you can grow your business is to start to systemise. One person can’t do it all – but with systems and efficiencies, you can certainly achieve a great deal more – as well as set your business up for the next level – outsourcing! Then there’s even more time for you to do what you do best. There’s no doubt that systems save time. However, they also give you the space to IMPROVE your system or aspects of your business. An example of how I can improve the system are in the example above. I used to have a fairly simple step by step process for writing and distributing my newsletter. However, once I documented it, and mapped it out from the perspective of ‘what would someone else need to be able to complete this’, then it opened up a whole next level of how I could get ahead with this. 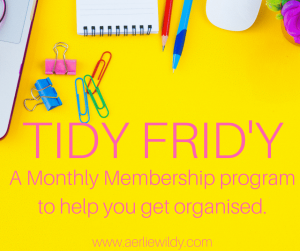 I upgraded the system by setting a template and structure for my newsletter – instantly easier to write! Then I realised that because I could write them quickly, I could write them ahead of time, and 2-3 at once. From there I realised I could just write the content and put the images and links in a Google Doc – and someone else could do it for me. 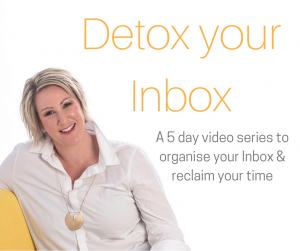 This allows me to save 2+ hours every fortnight – which I can put into serving my clients, or more advanced marketing strategies to grow my business. I would never had got to this point if I hadn’t started to systemise the process in the first place. I would still have each step in my head – inconsistent newsletter design and delivery. An example of how it can help improve and grow my business is my content creation system. I have pillars to help me decide what to create, a structure so that I know where to put everything, and a structure for when to schedule everything. Now that that basic system is in place, I’ve really noticed that it’s taken the pressure off of posting all the time (because it’s all taken care of), but that space that I have created has allowed me to create better content, more valuable FB Lives, better FB group engagement – and therefore better reach and consistent engagement. 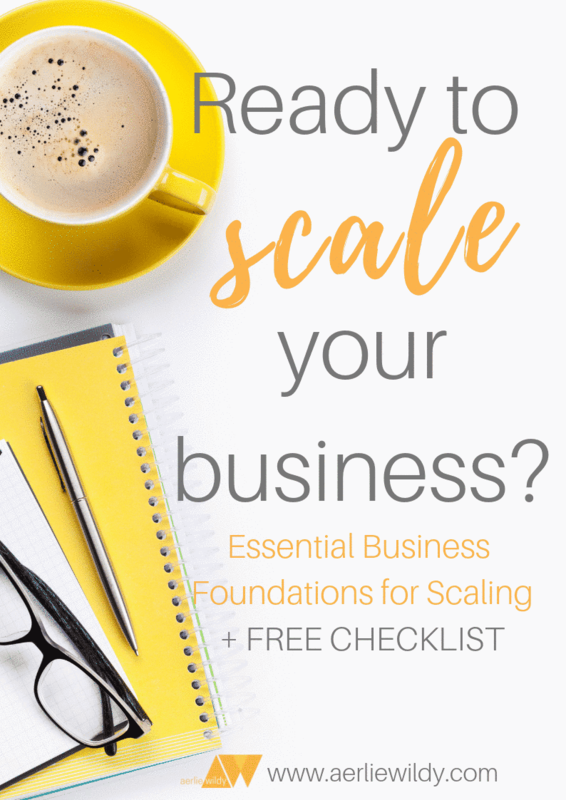 There are SO many tasks that systems can support you in making business easier – from setting up your daily focus, to big picture content creation systems – and so many in between. They don’t all need to be complicated – they just need to work for you. They don’t all need to be online, or hi tech – they just need to be standardised so that your delivery is consistent – and so that there’s more space in your head for what you do best. Where do I start with setting up my first business system? If you’re thinking about getting started, start small. Start with something you do well, that you know inside and out, and that you could map out the steps. 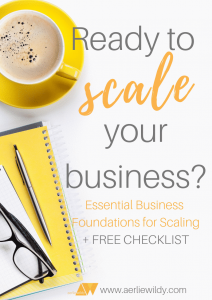 Don’t feel like you need to systemise EVERYTHING – but once you start, you’ll get a taste of the extra time and….et voila – you’ll have a more systemised and streamlined business that does all the hard work for you. 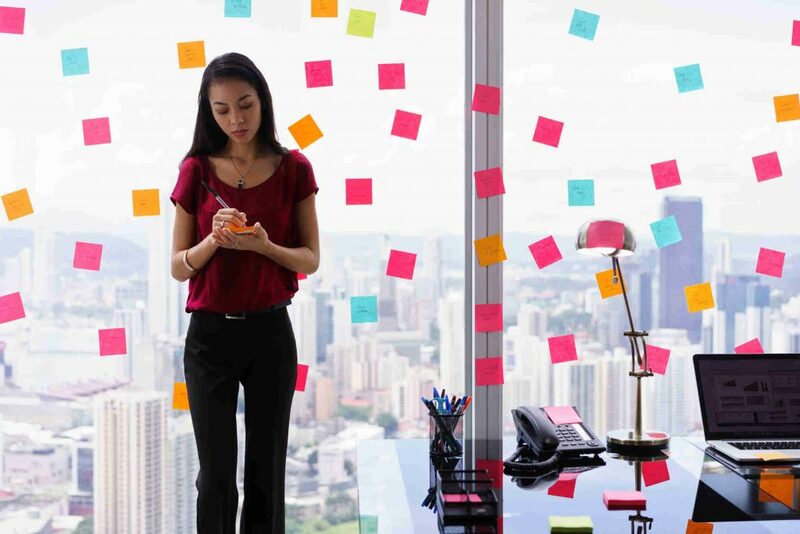 Each time you do a regular task that has the same outcome and steps, add it to your collection. You can also check out these top freetools for systemising your business.